To survive the growing pace of competition in today’s marketplace, businesses need passionate & engaged employees to acquire exceptional customers. The path to acquiring passionate employees and loyal customers is through a well-planned & executed employee advocacy program. 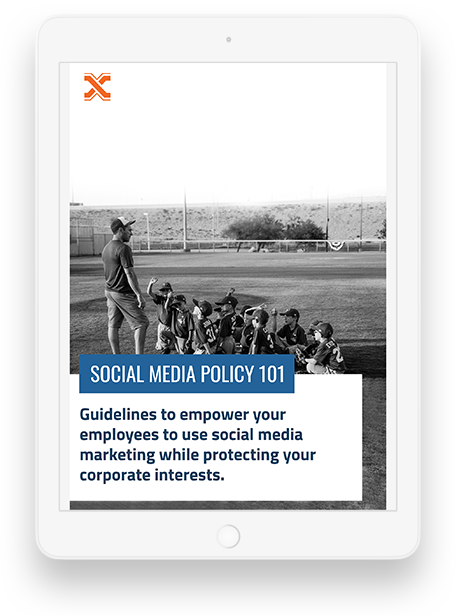 In simpler terms, employee advocacy is about empowering your employees to share relevant brand content with their personal social connections. Being the digital word-of-mouth marketing, it builds on the concept that employees are more credible & trustworthy when it comes to reinforcing authenticity & humanising the brand. Thus, dos & don’ts in implementing employee advocacy, is a crucial tool most brands need today for their success. Before brands can invest in new marketing tactics, it’s important to first establish how they will measure potential results from an employee advocacy strategy. 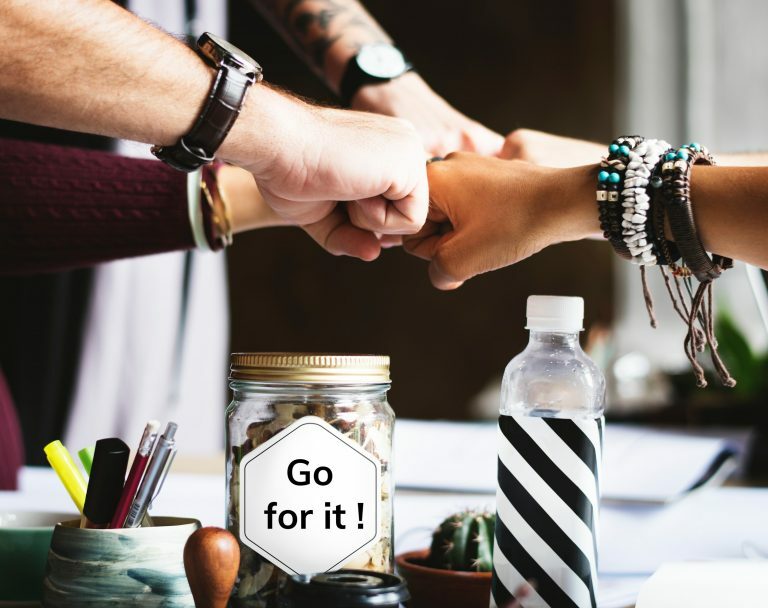 First and foremost, it’s important to have basic goals in mind that outline what your brand aspires to achieve by tapping into the social power of your employee brand advocates. As it becomes increasingly difficult for employers to acquire and retain culture-fit candidates in today’s competitive landscape, many organizations have turned to advocacy as a way to get new talent through the door. Employee advocacy enables your workforce to act as extension of your recruiting team by sharing job openings, exciting company news and highlights of strong company culture. Here are the 4 steps to activate your employees as micro-influencers. This leads to positive messages around your workplace environment circulating in the social world, where 79% of job seekers search for new job opportunities. The efficient and quick way to measure the ROI of social hiring is to compare the cost of acquiring candidates from social media to the cost of using job boards or hiring a third-party to fill talent gaps. Ultimately, most organizations find that sourcing recruits through social media is more effective pathway both in from of cost and quality perspective. In addition, employee referrals through social channels demonstrates the highest applicant to hire conversion rate too. Social media has quickly emerged as one of the most popular selling channels on the market today. The right advocacy program also opens up new channels for your brand to tap digital touch points of customers in order to create and engage them in meaningful relationships. There are a wide array of metrics that you can measure to assess the ROI of social seeling efforts, some of the most important include: content engagement rate, prospect referrals as well as network growth. As 81% of customers prefer to engage with people who have strong social media presence, brands can consider employee advocacy as a strategy to generate higher engagement with your target audience. Brand content engagement is a crucial metric to measure the ROI of your employee advocacy strategy. If your goal is to achieve higher brand awareness or greater customer engagement & loyalty, then engagement is likely to be one of the main KPIs for your marketing campaign. When it comes to looking at engagement achieved from your advocacy strategy, there are different forms of engagement to measure; such as engagement volume, engagement rate & the cost per engagement. Assessing your engagement KPIs will help you to determine the efficacy of your employee advocacy strategy. At times, the outcome of employee advocacy efforts doesn’t come in the form of direct sales, but in the guise of visibility that could lead to additional conversions in the long run. 79% of firms mentioned to have receive higher online awareness after they incorporated a formal employee advocacy program into their marketing strategy. Employees are often referred as social media influencers who spread positive WOM that reinforces your brand’s awareness. Thus, brands must learn how social media influencers can build brand awareness, which is a significant determinant of employee advocacy success. Web traffic is another crucial aspect of gauging ROI of your employee advocacy program. Employees have an average of 10 times more connections than the brand’s social media account. With 3 billion socially active audience, your employee advocacy campaign has the power to generate a great deal of awareness for your brand. Visitors driven through employee advocacy efforts will have a better engagement & dwell time at your website. According to a recent survey, more than 80% of companies cite that they believed their salesforce would be more successful if they had a better social media presence. This is evident considering the stats that approximately 46% of social sellers reach their average sales quota, compared to the salesforce following traditional sales pitch. Although there are countless metrics and KPIs to consider, conversions are often the most important concern for many marketers. Conversions can mean different things to different businesses, but most often it refers to an action taken by a prospect to further engage with your brand. Tracking conversions through social media has historically been a little tricky, but as the landscape grows, we’re getting better at fully closing this loop. Employee advocacy has the potential to take your brand to the next level, if implemented appropriately.